Coffee shops are starting to reveal their Christmas offerings and planners. Even if they are competing brands, what you would see in each of them is the advocacy of helping people or community. 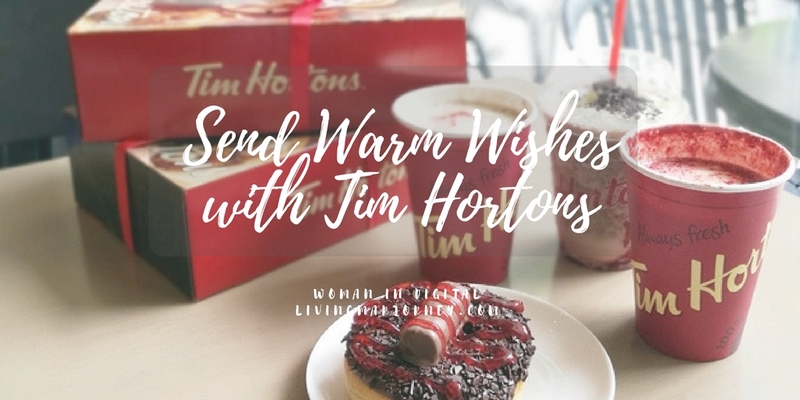 A few weeks ago, Tim Hortons Philippines started its holiday cheers with the launch of their Warm Wishes campaign wherein customers can write a message and think of a perfect treat for someone who deserves it. Tim Hortons will make that wish possible. 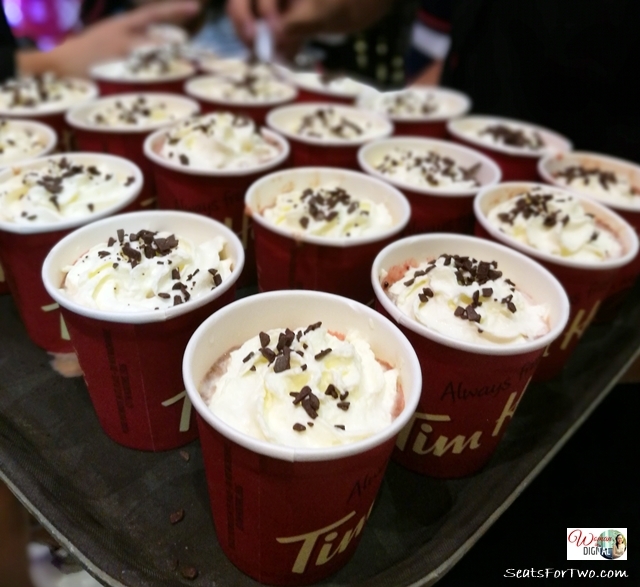 Apart from the Warm Wishes campaign, Tim Hortons' also launched its holiday food and drinks. You can now enjoy from an array of delectable Christmas treats from Tim Hortons that includes the Merry Berry Choco Chill, Merry Berry Hot Chocolate, Rudolph Red Velvet Latte, and the Christmas Log Donut. Come December, you are in for more treats with their delicious baked goodies. Chocolate lovers will find pleasure in the Merry Berry Choco Chill, a blended frozen hot chocolate drink with strawberry flavor, topped with whipped cream and dark chocolate flakes. Rudolph Red Velvet Latte has the bittersweet blend of espresso and red velvet with hints of chocolate and cocoa topped with red velvet powder. The Merry Berry Hot Chocolate has a bittersweet hot chocolate drink with whipped cream topping and strawberry sauce. Last but not the least is the Christmas Log Donut dipped in chocolate with dark chocolate flakes, drizzled with strawberry filling and topped with a fusion of biscuit balls, caramel, and chocolate. 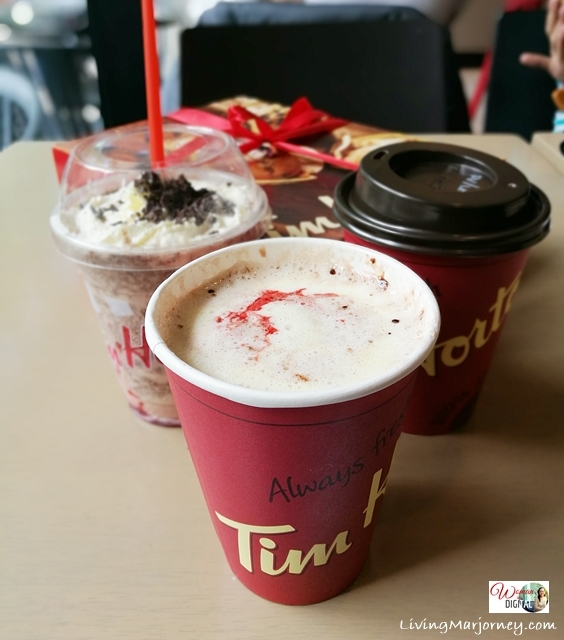 Drop by any Tim Hortons coffee shop in the Philippines today and send your #WarmWishes to someone who deserves it. Merry Christmas to all!